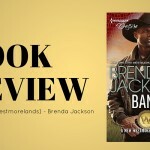 If you are familiar with Brenda Jackson’s novels, you probably know Bane Westmoreland. Bane is a Navy SEAL and has a number of close friends who he considers his brothers. Since he reunited with his childhood love, Crystal, his friends have followed suit and found a love of their own. In An Honorable Seduction, his friend David Holloway aka Flipper is up next. Flipper is sent to Key West, per his Commanders requests to help clear their goddaughter’s name as there are suspicions that she is involved in selling government secrets to China. Swan Jamison is a local jewelry shop owner in Key West. When Flipper first sees images of her, he knows she’s an attractive woman. However, he knows what his job is and is determined to make that his first priority. Seeing her in person is much different though and once he lays eyes on her, his top-secret mission becomes more complicated. 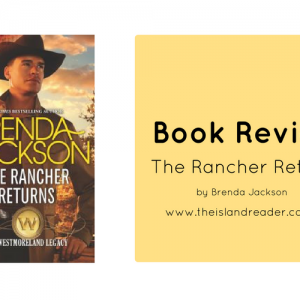 As with any Brenda Jackson novel, we get a great sense of camaraderie and family. The process of uncovering who was truly at fault for selling secrets was intriguing and I liked seeing Flipper in his element. Stakes were high and it was great to see his friends come to help him as well. I liked Flipper and Swan individually, however, I didn’t necessarily believe they fell in love. They had chemistry, sure, but it all seemed a bit superficial for both of them until we got to the very end, and even then I was still not completely sold. There were a lot of secondary characters in this novel and at times it got confusing to keep up with everyone. Swan had three godfathers who she referred to as Godpop 1, Godpop 2, and Godpop 3. I wished we would have known them by names as there were times I had no clue who she was talking about. This would have been made it a lot easier. 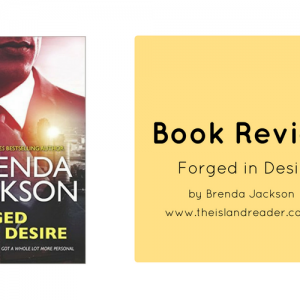 Ultimately, An Honorable Seduction had the love affair we come to expect from Jackson along with betrayal and great suspense. It was nice getting an update on the other SEALs. 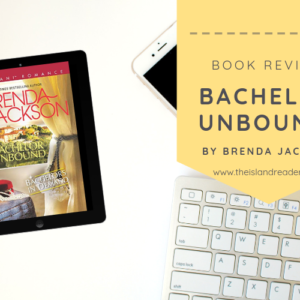 While this book can definitely be read as a standalone, if you haven’t read the other Brenda Jackson novels featuring Bane and the SEALs, I would recommend doing so.